I’d like to add a additional receiver email address for new orders to my Drupal Commerce site. 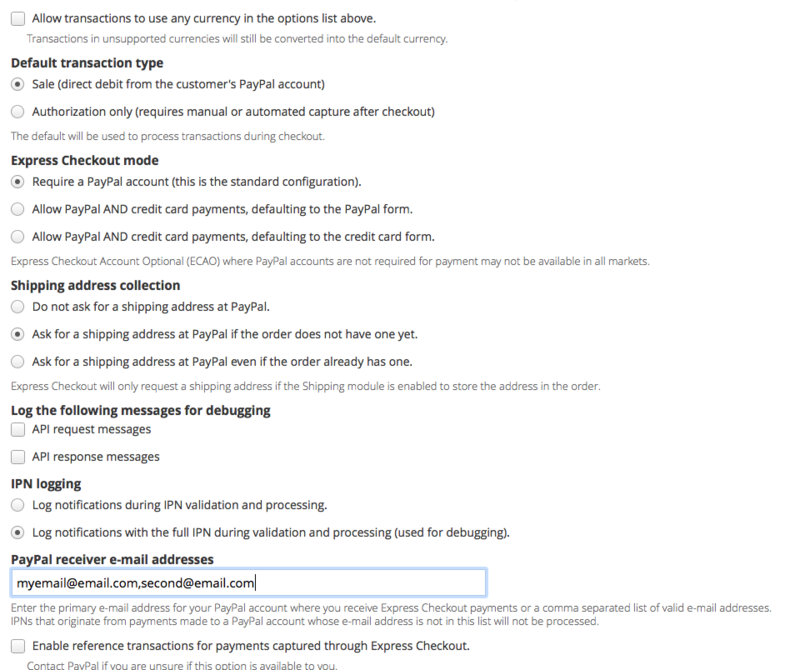 I have added another PayPal receiver e-mail addresses to the the PayPal Express Checkout payment method using the Commerce PayPal module. (admin/commerce/config/payment-methods/manage/commerce_payment_paypal_ec). 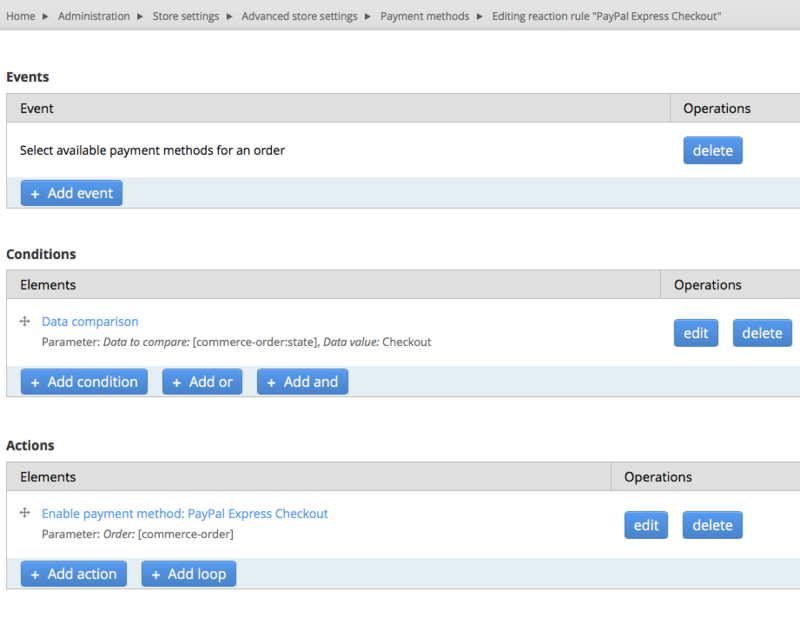 I am using the default Drupal rule for the PayPal Express Checkout module. However the PayPal email Notification is not send out to the secondary email address. I don’t see any errors in the Drupal Logs. Do I have to add another email address within my PayPal seller account? I really appreciate any help.